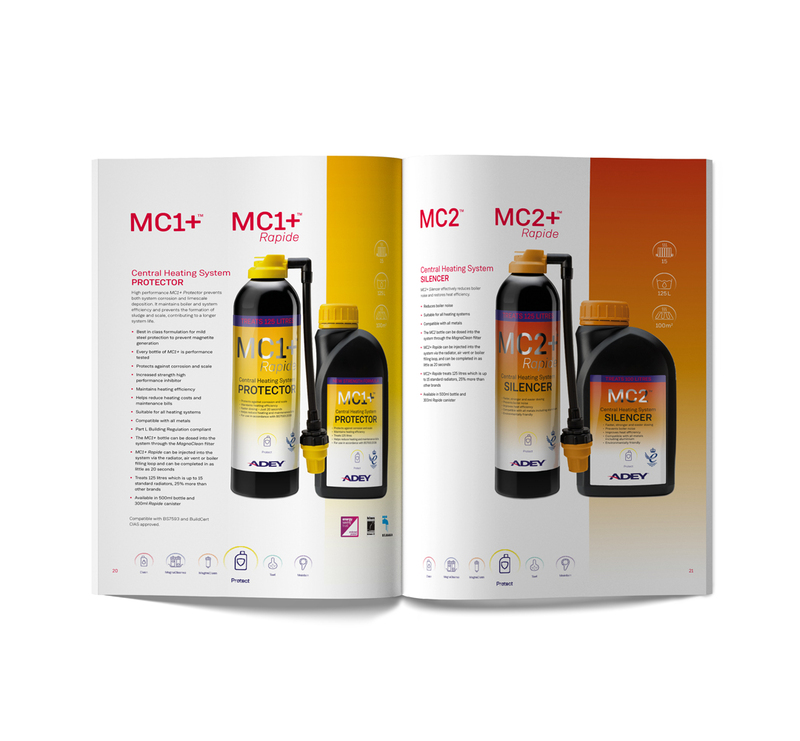 MC1+ Rapide is the faster way to prevent corrosion and protect central heating from debris. Its quick-dose bottle means the heating treatment can be added via a radiator, air vent or boiler filling loop in as little as 20 seconds, meaning its protection gets to work quicker. 300ml of MC1+ Rapide treats 125 litres or up to 15 single panel radiators. Introduce MC1+ RAPIDE to the system using the adaptor provided via the filling loop, radiator or through a MagnaClean® filter air vent. For ongoing protection, MC1+ RAPIDE levels should be checked regularly during annual system service, or following any system maintenance requiring full or partial drain-down. Do not use in single feed indirect cylinders.